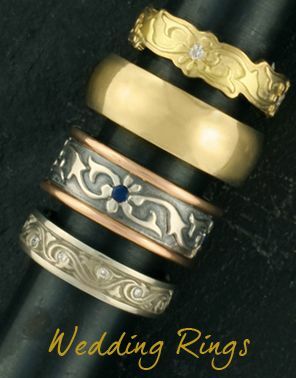 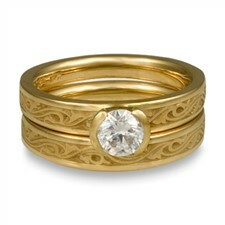 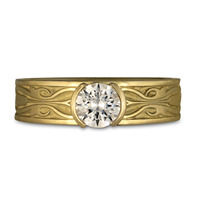 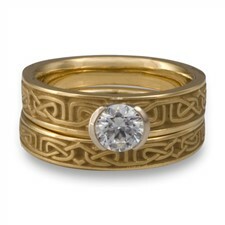 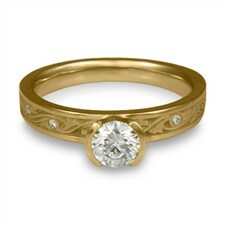 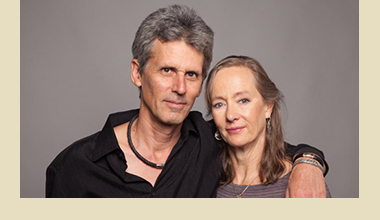 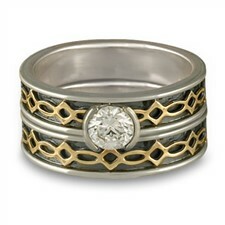 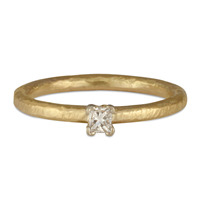 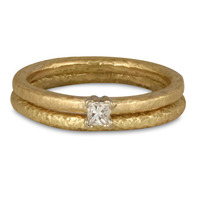 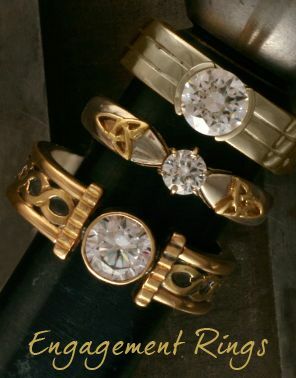 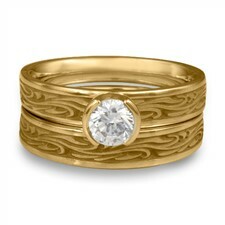 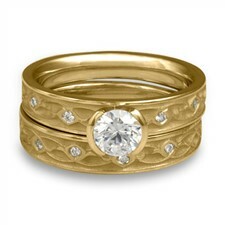 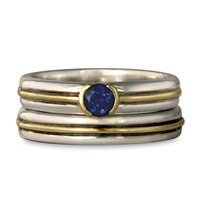 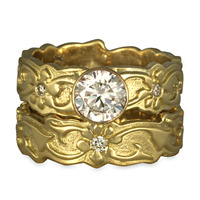 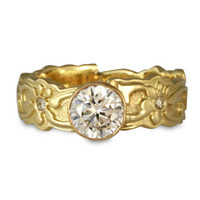 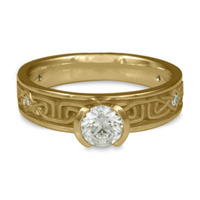 Our Gold Engagement Rings feature original designs made in our studio. 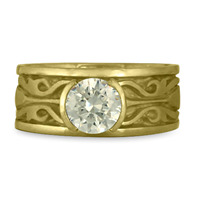 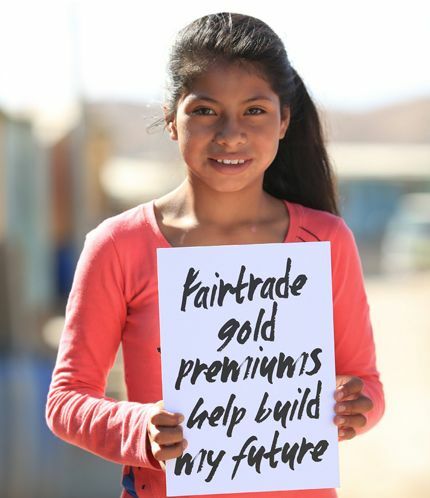 From hand-wrought two tone styles to art carved rings, we can create the perfect engagement ring in Fair Trade or recycled gold. 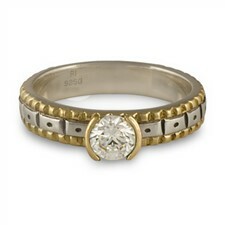 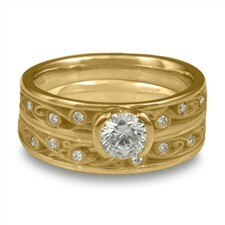 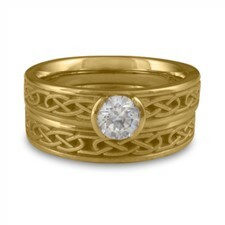 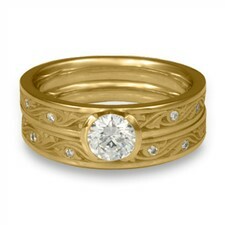 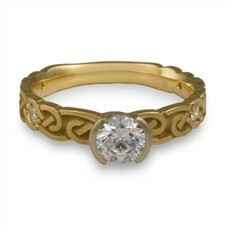 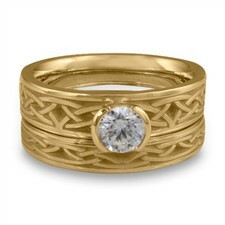 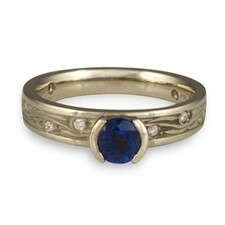 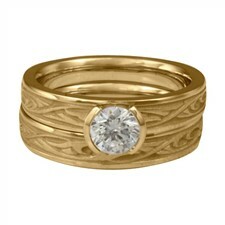 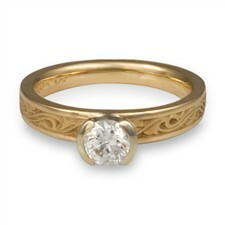 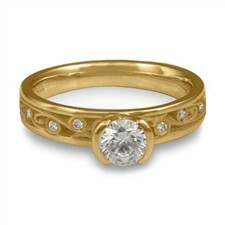 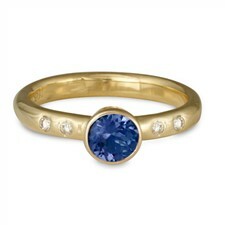 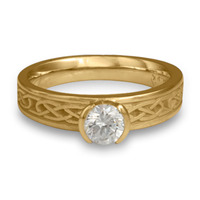 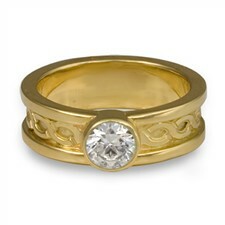 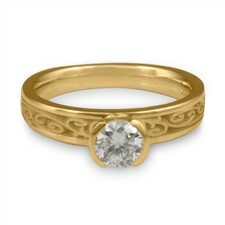 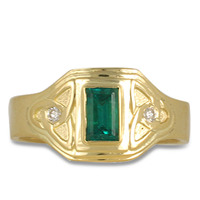 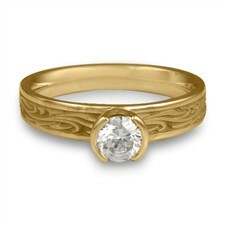 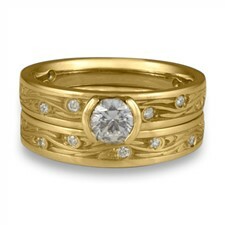 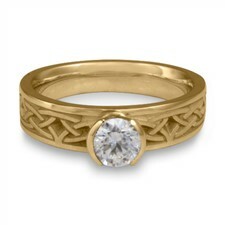 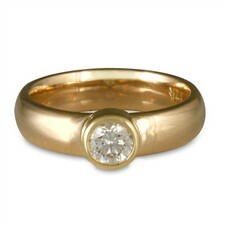 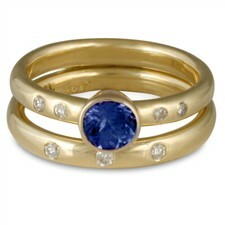 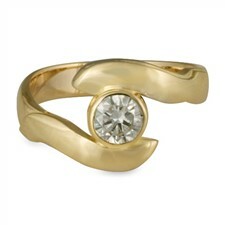 All of our Gold Engagement Rings are available in any gemstone. 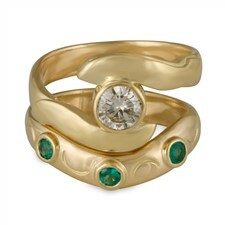 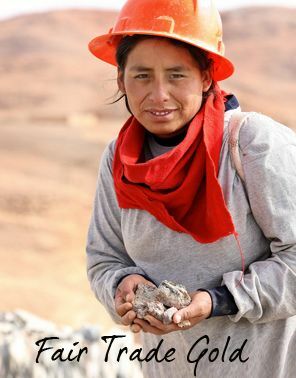 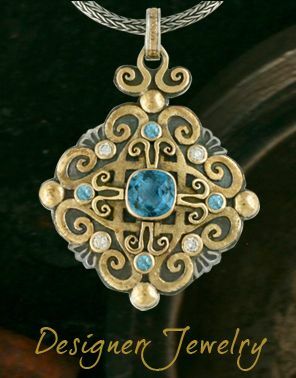 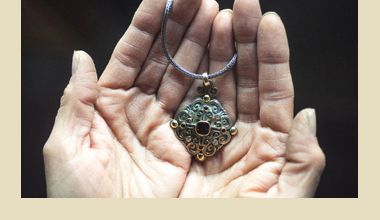 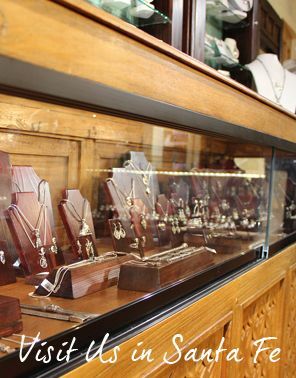 Call us if you'd like a gemstone not shown.